If you are approaching Medicare eligibility and are confused about Medicare and what your options are, we can make the process easy. 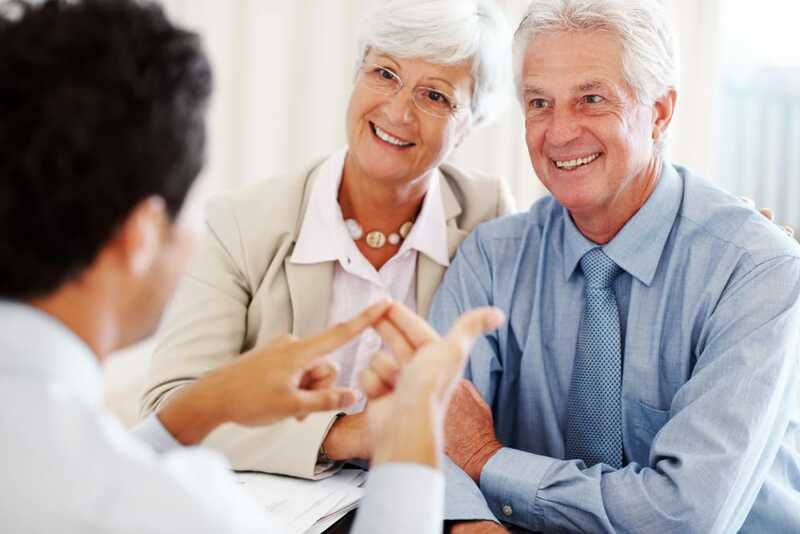 We have extensive experience with Medicare Insurance in Middletown. Whether you are leaving a group employer plan, or a spouses plan, or maybe you’re aging in to Medicare at the age of 65, we can help. One of the biggest mistakes we see Medicare eligible people make in Middletown is dealing directly with Medicare, and directly with the insurance carriers. This fragments the process and just adds more confusion. What’s more, you could be sold a product that is more beneficial to a salesperson than it is to you. 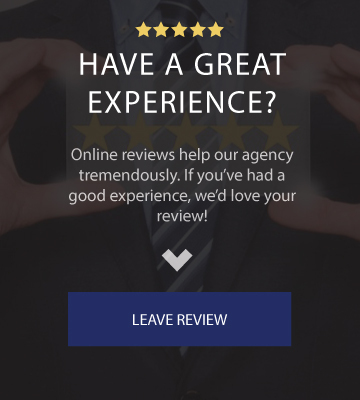 If you have general questions, and would like to discuss your options, Curabba Agency phone number is the only one you need. 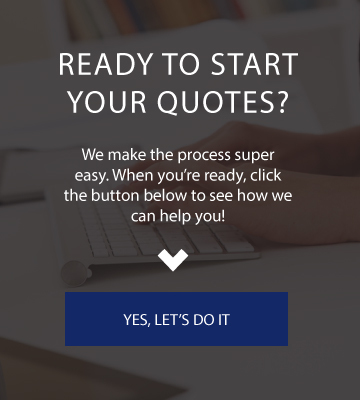 Call our office today, or submit an inquiry on our contact page to get the process started.